Nature’s Healthy Glow. Beeswax is stunning combination of strength and beauty. Bees use it to build their hive – which in itself is a work of art. In lotions, soaps, shampoos and lipstick it stabilizes texture and color. On your hair and skin, beeswax creates a protective barrier, keeping moisture in. 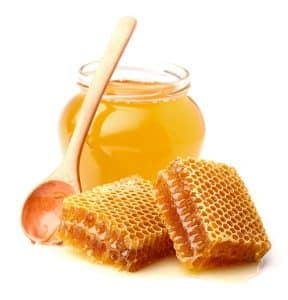 Any hair or skin care product made with beeswax has a natural lustrous shine that radiates a healthy glow.